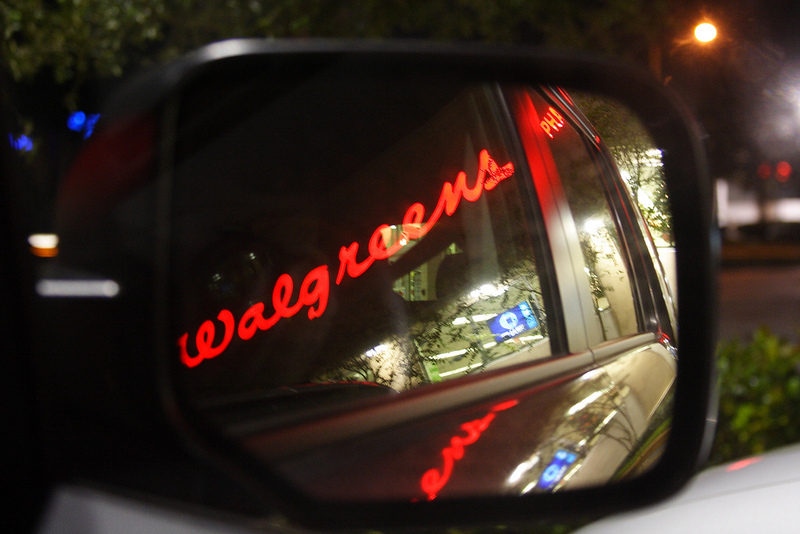 Walgreens Boots Alliance — the holding company that owns Walgreen Co. and Boots pharmacies in Europe — is reportedly looking to expand its portfolio of drug stores by adding Rite Aid into the mix. The Wall Street Journal cites insider sources who say the deal is expected to be announced Wednesday. There’s no price tag on it, but with Rite Aid currently valued at more than $6 billion, a typical premium takeover deal could see the company going for close to $10 billion. If the takeover is successful, it would combine the country’s second- and third-largest drugstore chains, the WSJ notes. The merger would be the latest in a recent spate of new combinations in the healthcare industry as companies try to lower costs and get more leverage with suppliers: health insurer Anthem is buying Cigna, and Aetna offered $37 billion for Humana. News of the possible merger seemed to please the stock market, as Rite Aid shares went up more than 40% Tuesday afternoon, while Walgreens shares rose about 4% after the report, CNBC notes.